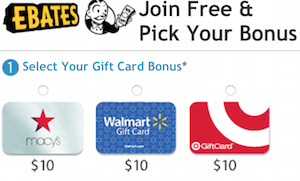 Free Sam's Club Membership With Amex Offers! Free Sam’s Club Membership With Amex Offers! Hope you all had a fantastic and safe 4th of July! American Express Offers for You was out this past weekend with a sweet offer if you are looking to join a wholesale club. With this offer you can get a $45 statement credit when you use your enrolled card to spend $45 in-club on a new Sam’s Club Membership by 9/30/16. Sweet! 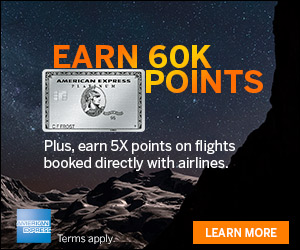 If you have this offer, be sure to add it to your eligible Amex card before making your purchase. Sam’s Club Membership, Spend $45, get $45 back, expires 9/30/16. Get a 1X $45 statement credit by using your enrolled Card to spend $45+ in a single transaction in-Club on a new Sam’s Club Membership at any Sam’s Club location in the 50 U.S. states by 9/30/16. Valid on new memberships only. See terms for exclusions. Enrollment is limited. Valid only on a new Sam’s Club Membership (Savings, Business or Plus) purchased in-Club at a Sam’s Club location in the 50 U.S. states and not valid on memberships purchased online or by phone. Not valid on membership renewals, upgrades, add-ons or additional membership or any purchase of Sam’s Club Gift of Membership or Prepaid Sam’s Savings Membership. Must add offer to Card and use same Card to redeem. Limit 1 statement credit per American Express® online account. Statement credit will appear on your billing statement within 90 days after 9/30/2016, provided that American Express receives information from the merchant about your qualifying purchase. Statement credit may be reversed if qualifying purchase is returned/cancelled. 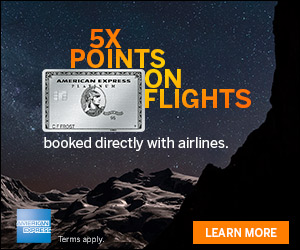 I love Amex Offers for You and save so much money! Be sure to check our Amex accounts and see what new Offers you have and please post a comment if you have something different!